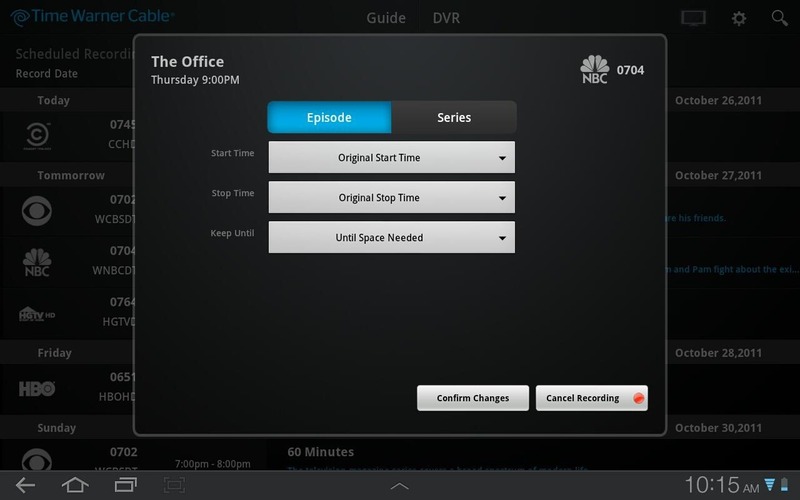 Looking to replace one more of your belongings with your Android device, Time Warner Cable has released an official app, aptly named TWC TV, which allows your Android tablet to become a remote control, and manage your DVR. Besides controlling your television from anywhere in the house, TWC's app can show you an interactive programming guide (including listings for up to 7 days), view a filtered program guide (which can display favorite channels or HD channels), search for programming, or schedule upcoming DVR recordings. 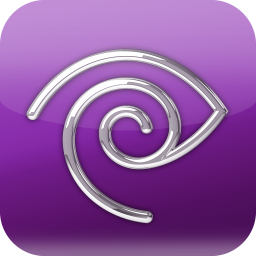 If you're a TWC customer with a Honeycomb 3.0+ tablet, head to the market, grab the free app, and toss your remote control in the trash.